Maddie Sheils started Sunday, June 7, 2015, with four career Top 10 finishes on the Symetra Tour since turning pro in 2013. She ended the day with five career Top 10s - and her first victory. Sheils carded three rounds in the 60s, including a closing 68, to win by two shots at the Symetra Tour's FireKeepers Casino Hotel Championship. That score included birdies on two of the final four holes. Her best finish this season prior to the win was a 5th-place showing in early May at the Self Regional Healthcare Foundation Women’s Health Classic. Today's win wasn't her first as a pro, though: In her rookie year of 2013, Maddie won on the Cactus Tour. Sheils graduated from the University of Nebraska after majoring in philosophy and minoring in business. 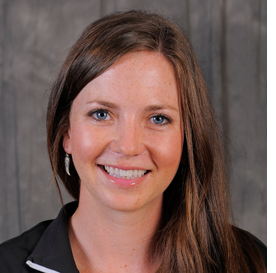 She was a 4-time National Golf Coaches' Association Scholastic All-American while there, and made first-team all-conference in 2012. 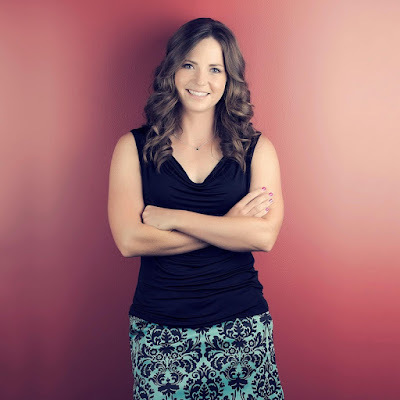 Maddie was 62nd on the Symetra Tour money list in 2013; 40th in 2014; and came into Sunday 24th thus far in 2015. With her new winner's check, she should vault at least 10 spots and probably into the Top 10. You can follow Maddie on Twitter @m_sheils or check out her website at madeleinesheils.com.